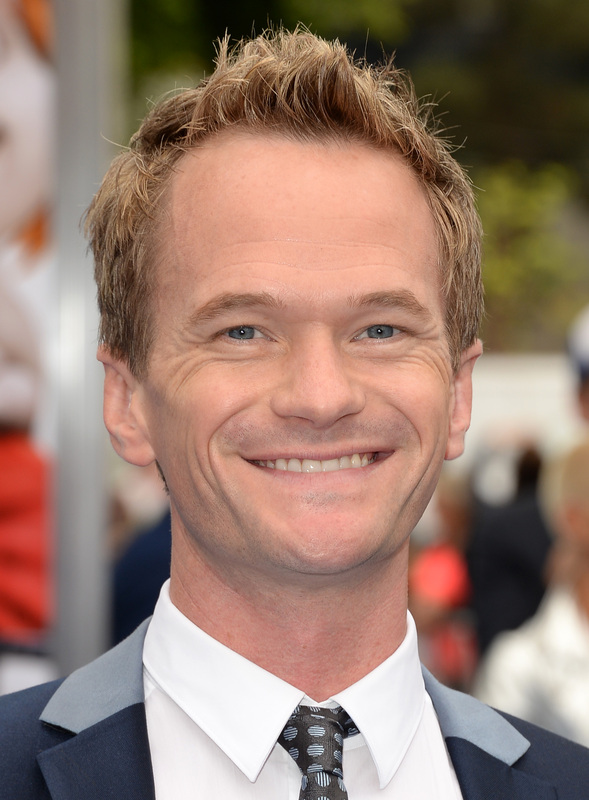 Can Neil Patrick Harris just do everything all the time? Host the things that Tina Fey and Amy Poehler won't host, and star in all the shows and the movies and such? Not to mention the Broadway. The Broadway! Oh god, the Broadway. That man can sing, and so we are more than enthused that we're finally getting a first look at Neil Patrick Harris ' Broadway return in Hedwig and the Angry Inch . For those who are unfamiliar, Hedwig and the Angry Inch is somewhat of an iconic LGBT rock musical/movie. It follows a fictional rock band fronted by an East German transgendered singer — originally played by John Cameron Mitchell, who also wrote it with Stephen Trask, and who will be portrayed by Neil Patrick Harris in the upcoming Broadway revival. Neil Patrick Harris in this role? We probably couldn't be more excited. There are so many ways that a gay icon playing a gay icon could be played out or cliché or any number of lameness-associated phrases, but this is Neil Patrick Harris we're talking about. He hasn't been on Broadway in a while, and this is a unique and interesting role through which he can splash back into that pool in a position other than Tonys host. And just look at that glitter eyeliner. Look at it. It is glorious.